Everyone out there seems to have an iphone now... but Androids are becoming more and more popular, and along with that, the apps for them are becoming pretty cool too. If you're one of those reject extra trendy people like me with an Android, you may just like to know about a few of the very cool apps available out there for Android phones that completely rock, and best of all are FREE!! If you're a list freak like me, you are going to LOVE Do it (Tomorrow). 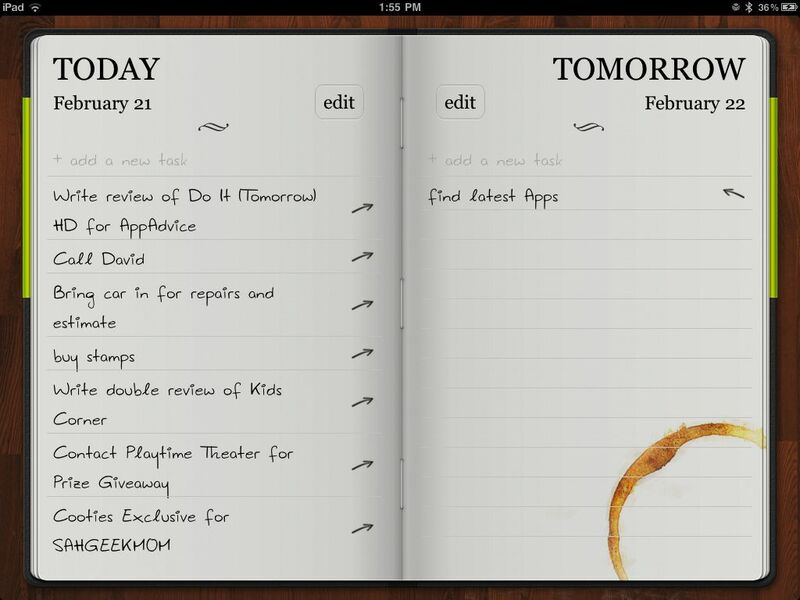 This app is fantastic... the best part being that you can move your daily tasks over to tomorrow each and every day! 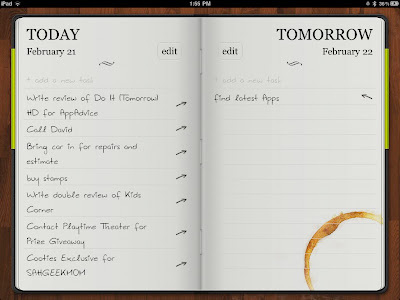 It is easy to use, fun to cross off tasks once they are completed, and looks fab too. 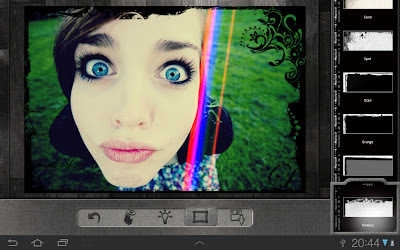 When it comes to photo editing apps, there are heaps out there in the Android market, but Pixlr-o-matic would have to be my favourite for a quick and fun way to zhuzh up your photos, and also share on the various networking sites. 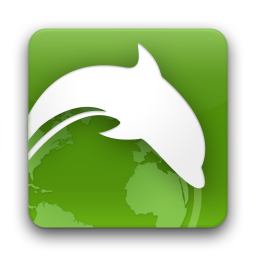 There are a tonne of great browsers available for androids, but the Dolphin Browser would have to be my current favourite. I like the multiple tab options along with the many other features it offers... plus I like dolphins in real life too (just kidding). Oh yeah peoples, there is even a Kindle app for your Android phone! Perfect for late night reading, or when you are stuck waiting in the car. 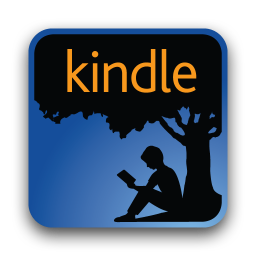 I loved reading Pride & Prejudice (one of the free downloads) during my Christmas holidays. I also love having the free ESV Bible on my phone for easy access. There are tonnes of games available for Android. I don't currently have any on my phone (because I know my weaknesses well), but if you asked me what my favourites were, I'd have to say Angry Birds (of course), Yahtzee, and Cut the Rope. There are so many great ones out there if you look, as well as some cute ones to keep the kids out of your hair busy. For all the bloggers out there, Bloglovin' is awesome. A great way to quickly peak at all of your favourite blogs while out and about, saving the ones you like to read later, and crossing off the rest. 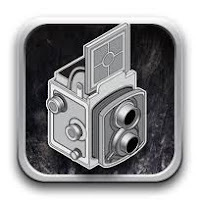 There are sooooo many other great apps available that I love, but these would have to be my top picks at the moment. Don't forget that there is a tonne of free music available to download here and here too for your phone. My current favorite apps on Droid are the Pinterest and Goodreads apps. AH! Oh wow! I have been begging for an iPhone from hubby, but I think its not gonna happen... maybe I should be asking for an android?? Am I guessing they are slightly less, er, pricey??? I've got apple everything so that suits me :-) But what I LOVE is that Crochet Today just got a newstand app (where you can download their magazines)!!! Eeek!! Its sooooo awesome! I love Android and love my Google Nexus as well. I really love my Bloglovin app. I will have to try that Pixlr-o-matic. Thanks for sharing. arghhhh!! i need to get one!!! Cool heads up on those aps! I am a reject person like you and have an android. Great post - I like the idea of that to do list! Wonder how many of these have an iPhone app equivalent, I'm off to check it out! I'd love one of those. I've told myself I'll need to save up for it first, so it might be a wee wait 'cause there's some other stuff I want too. Yip I love android... Just quietly I had one too many wines at a work function last year and debated in front of "the big wigs" with my 2IC that Android was just as good as iphone, whoops. I agree androids are cool. Love the free Apps! 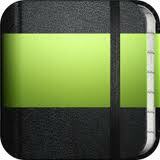 Love pulling out my android bible on sundays at church showing all those iphone snobs that I am just as cool, haha. I'm extra trendy too :) I love my android! Thanks Kristy! I've been using the google blog reader but might have to check our your one. I did notice one glaring omission from your list... Swype! http://www.swype.com/ It has to be the most awesome way to "type" on your phone. And best thing is that iPhone users can't get it yet! Try it out if you haven't already, it has changed my life (in a little but wonderful way). I am a geek. 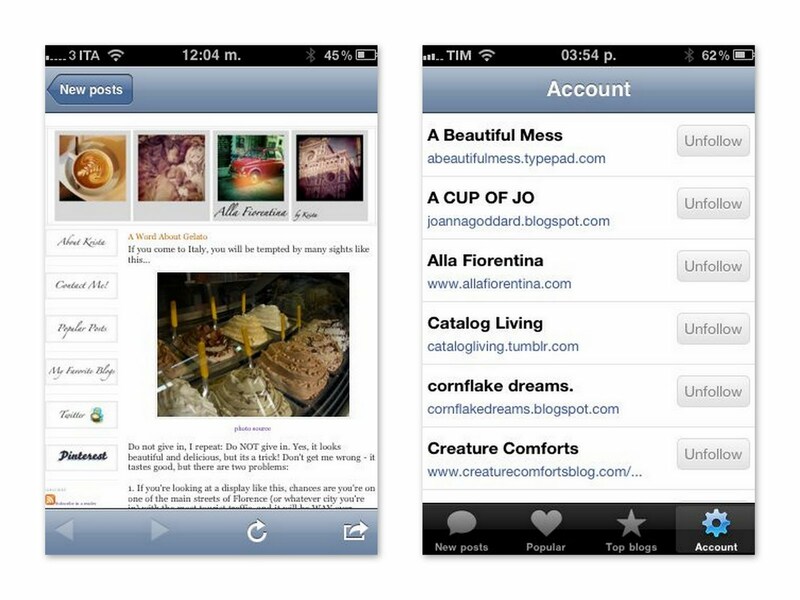 Thank you so much for sharing your fave apps! I have just installed Do It Tomorrow - and I love it!! I've been using the Pixlr-o-matic for a while and it is amazing. Now I just have to work out how the heck to get my photos from phone to computer. 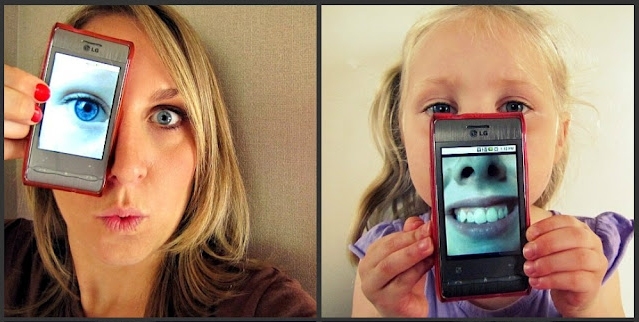 Technology and me - not so great! Have a fab weekend hon.